Fill out information about your project. You don’t need a Team, but can select one if you it. Your organization name and identifier can be anything you want. AppDelegate.swift: Communication point between iOS and your app. 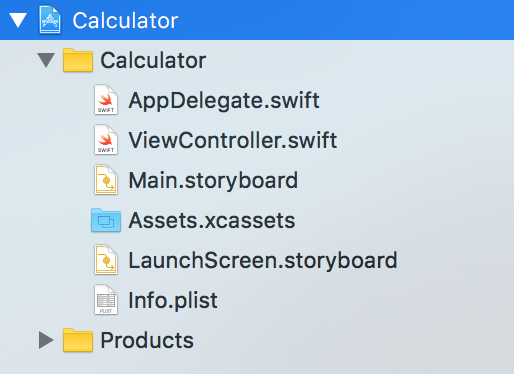 ViewController.swift: A View Controller is a single screen on an iPhone app. It controls the content on-screen and handles user interaction. Main.storyboard: Contains the layout of your app. We’ll open this in a sec. 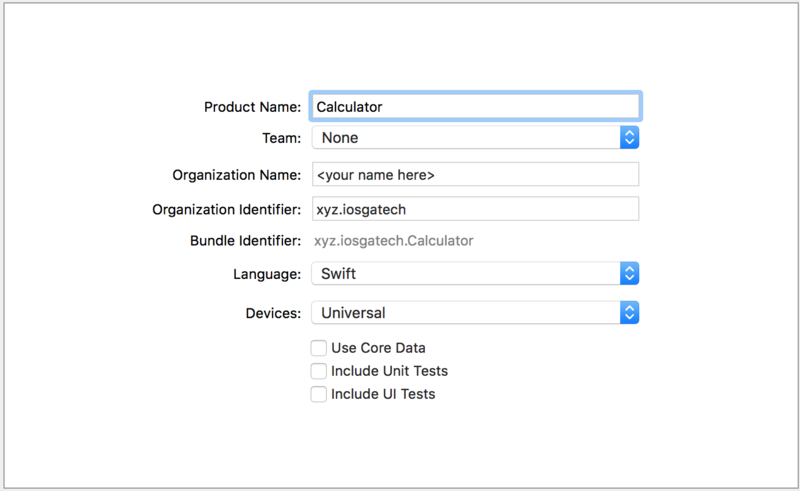 Assets.xcassets: Contains images that yor app uses, including the icon. LaunchScreen.storyboard: A static storyboard that opens while your app is launching. 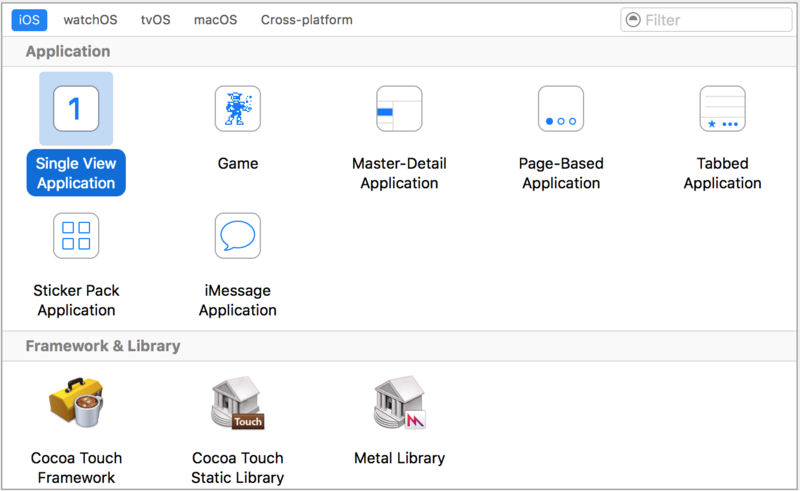 Info.plist: Configures some properties of your app. 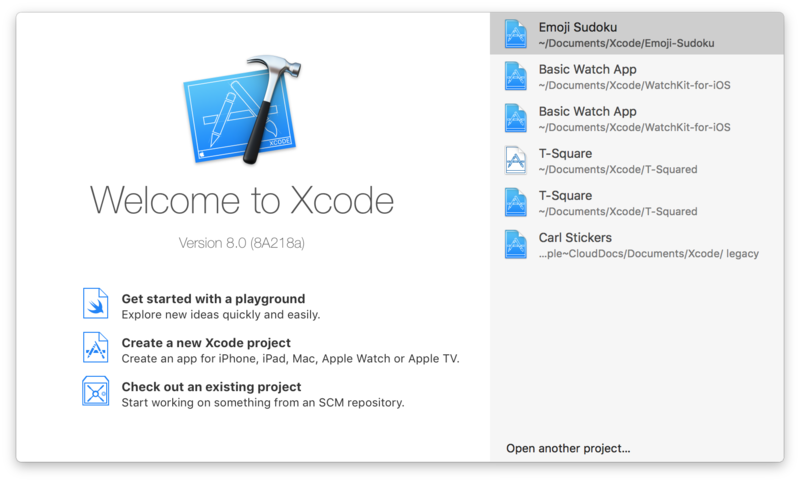 You set up your Xcode project and you’re ready to get started with the real meat of the tutorial. We will crack open Interface Builder and learn the foundations of designing a user interface.